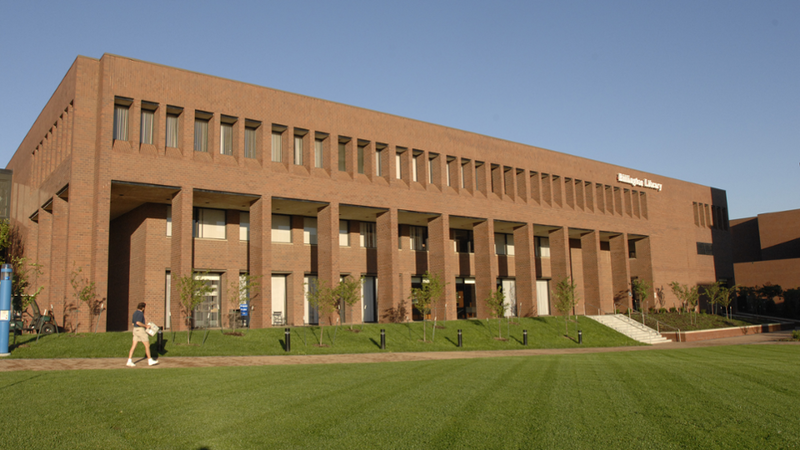 In addition to a full-service library, the building houses the publications and video production offices; classrooms for the graphic design program; and the Writing Center. 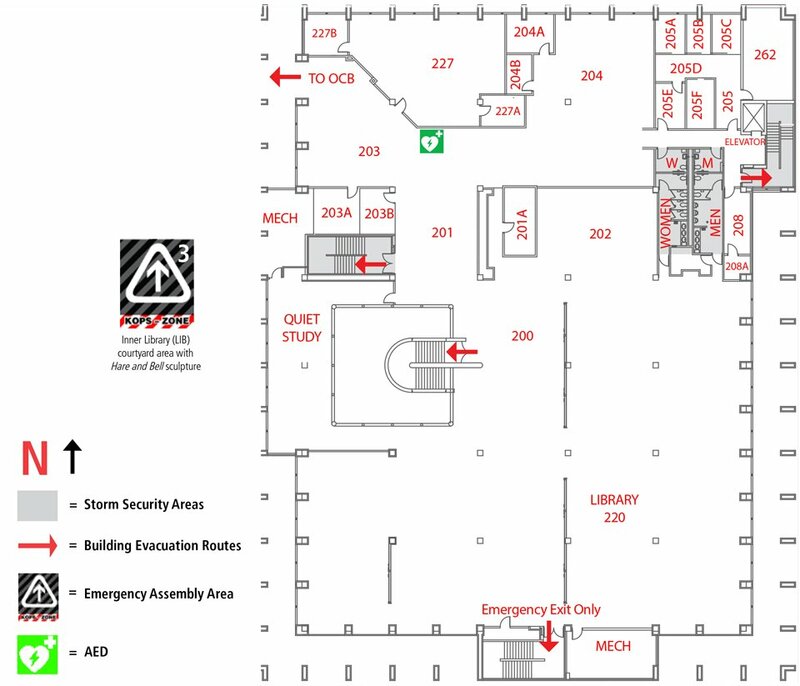 LIB second floor Emergency Response Plan (PDF) detailed emergency instructions and floor plan. 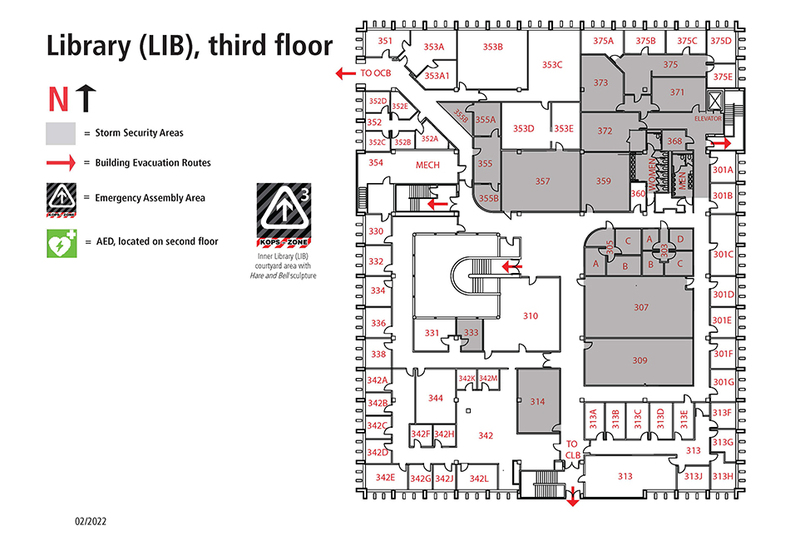 LIB third floor Emergency Response Plan (PDF) detailed emergency instructions and floor plan.